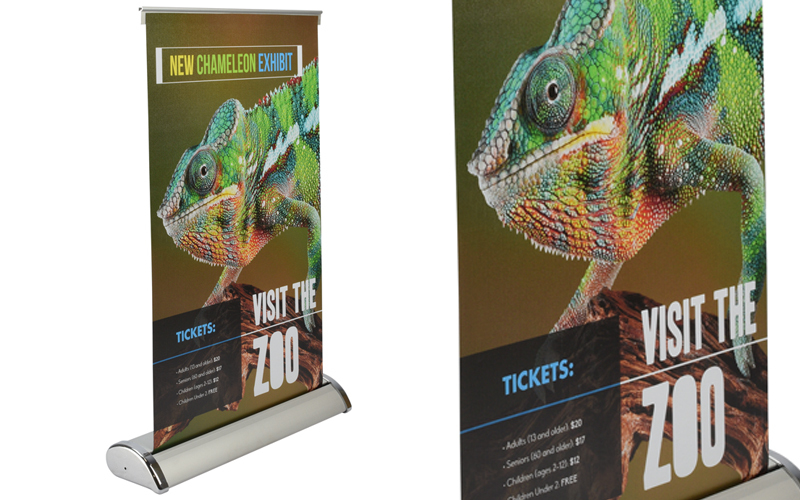 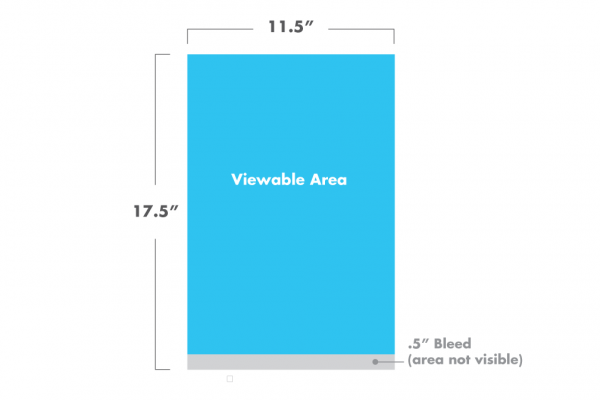 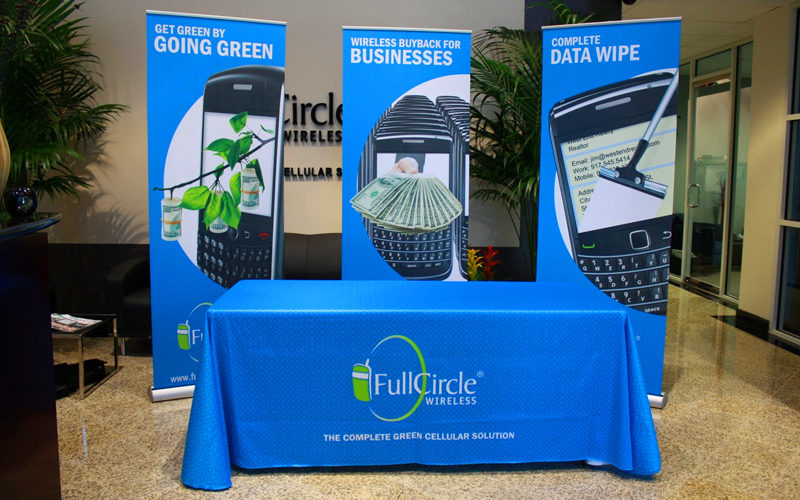 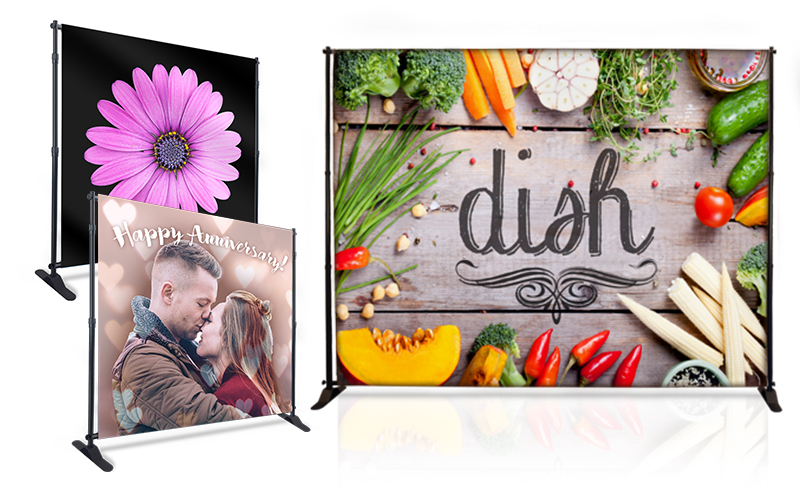 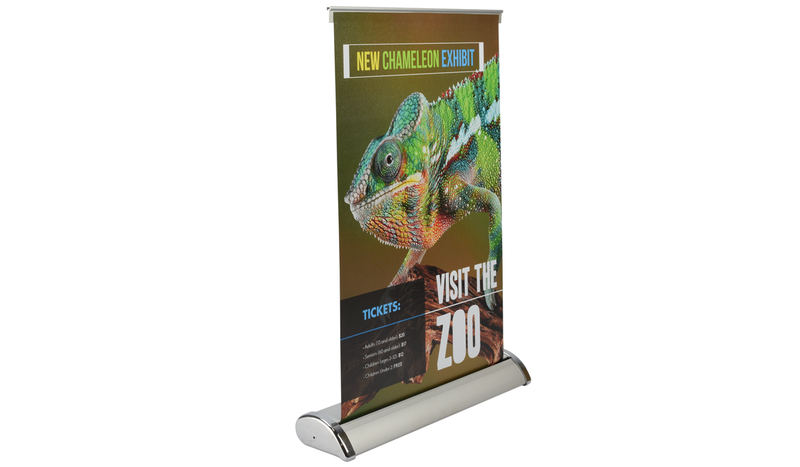 Our new Mini Retractable Banner Stand or Table Top Banner Stand is a fantastic option for those that are looking to add a Wow! 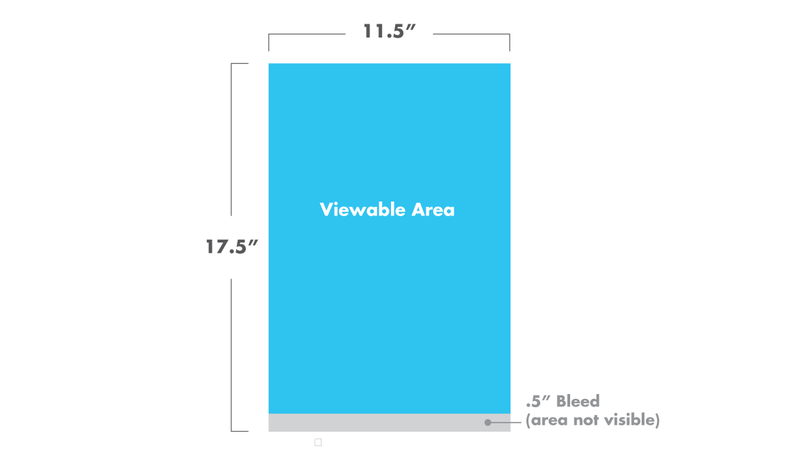 factor to POP signage. 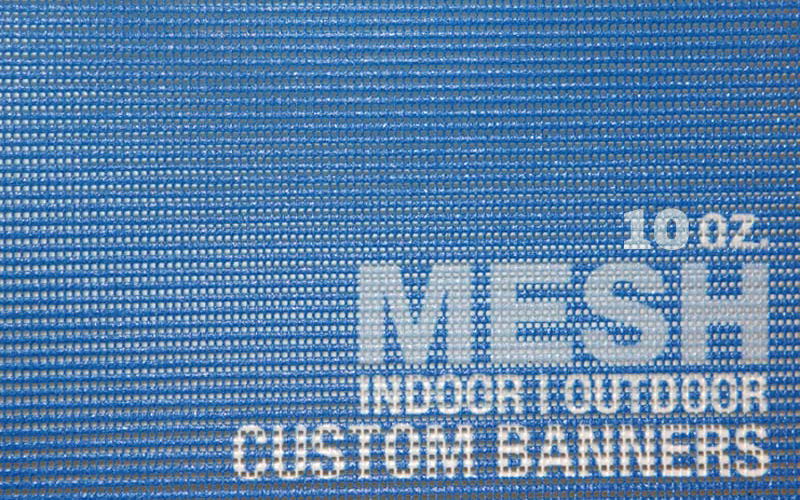 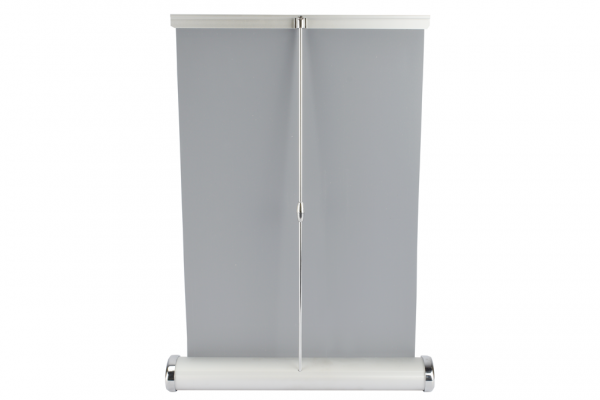 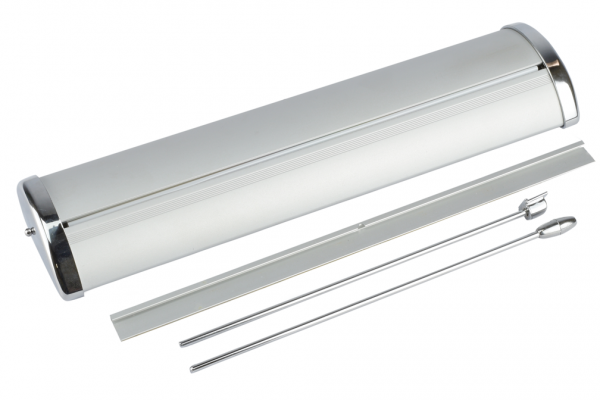 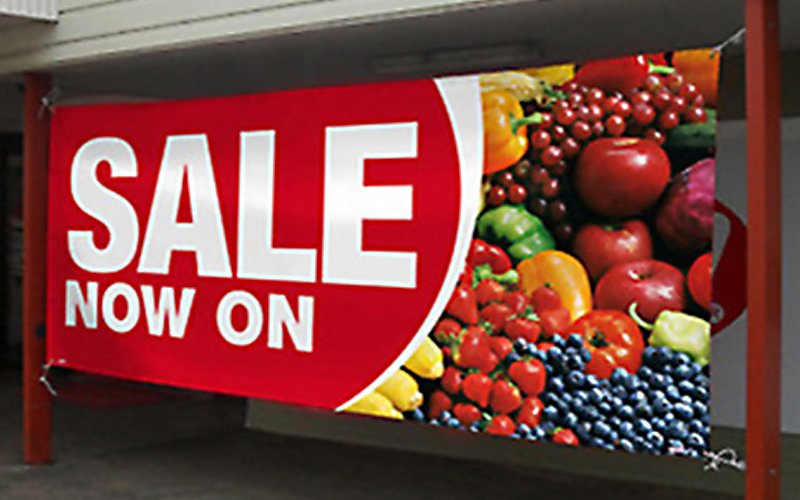 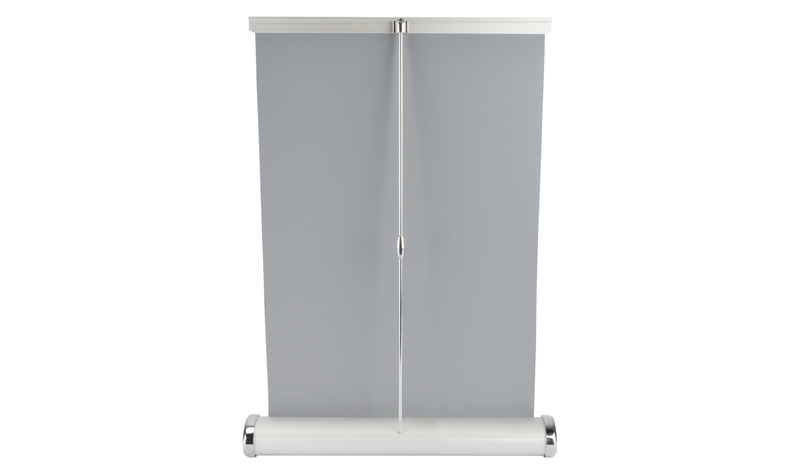 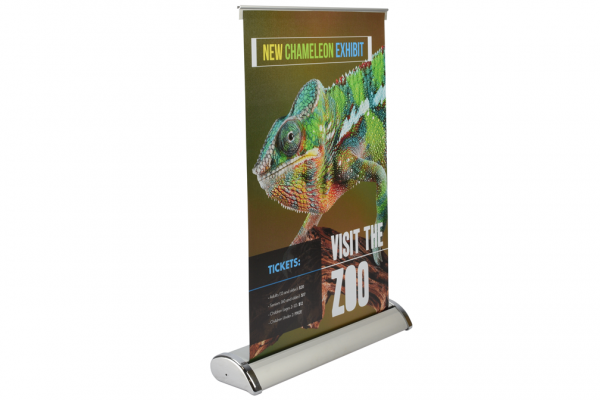 It’s a miniature version of our popular Deluxe Banner Stand and displays an A3 sized graphic that can be retracted for safe keeping or travel. 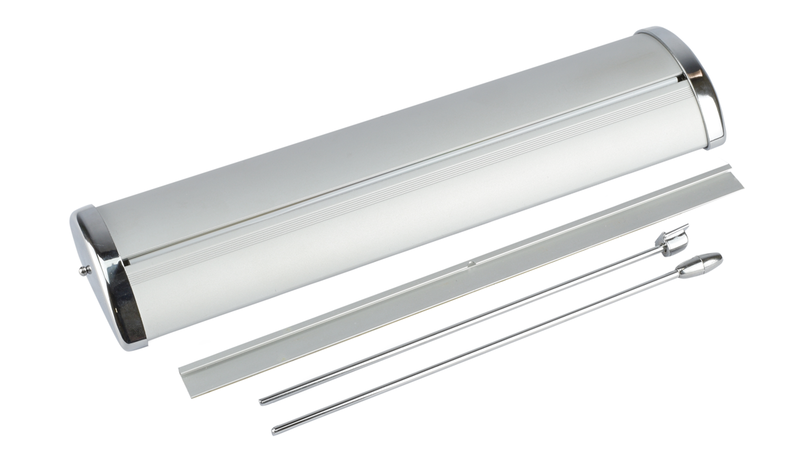 The hardware has a silver body construction and chrome endcaps.